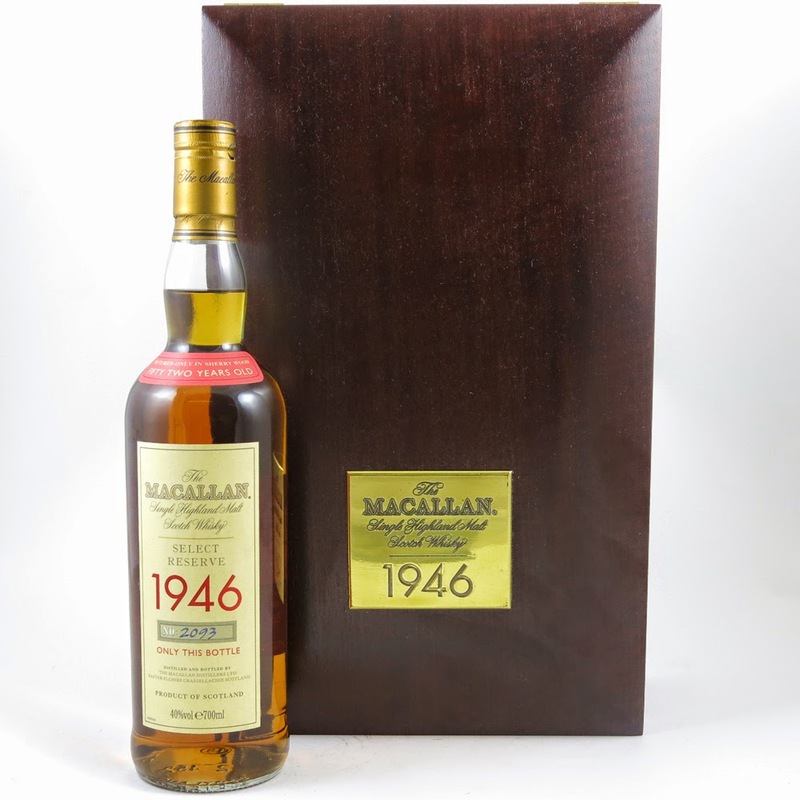 Whisky enthusiasts have until October 6th to bid on 700 lots in the latest Whisky Auctioneer auction, which is headlined this month by a bottling of The Macallan 1946 Select Reserve. Other lots include a Douglas Laing ‘Old & Rare’ 32 Year Old Brora, from one of only two casks ever bottled from 1970. A Laphroaig 40 Year Old and a Glen Grant 1965 Decanter which comes in a lovely wooden case along with a miniature, which was released by Signatory Vintage to mark the turn of the Millenium. With over 10 years of experience in the whisky industry, Whisky Auctioneer specialises in auctioning whisky whether it be fine, old, rare, collectable or affordable. Formed in 2013 and based in Perth, central Scotland, they aim to be the most comprehensive website for the buying and selling of whisky online.